Before My Vacation Lady visited Kauai for the first time, we heard from clients constantly that it was their favorite island. All wished that they had more time in Kauai and once we visited, we knew why. The outdoors is your entertainment. 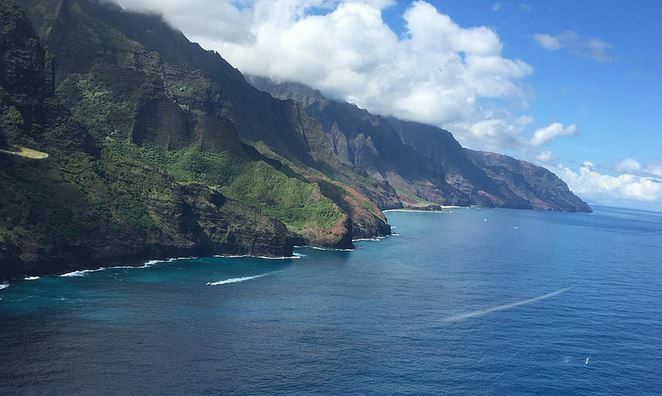 From Waimea Canyon, to the Napali Coast, gorgeous beaches on the North Shore, to the waterfalls, taro fields, wet and dry caves, mesmerizing sunsets and more, Kauai has quickly become My Vacation Lady’s favorite Hawaiian Island. Kauai is the epitome of romantic vacations, honeymoons and family vacations. If you want to mix that gorgeous scenery with luxury hotels, the Grand Hyatt and the St. Regis can certainly fit the bill. Both have spas that are to die for. If golf is your thing, Kauai abounds with golf courses. 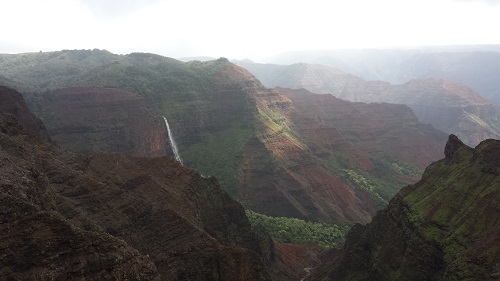 With so much to see and do in Kauai, you’ll wish you had more time to spend here and explore. If you can’t get to Kauai soon, take a look at this video and see what it is all about. Then call My Vacation Lady to book your next Kauai vacation.